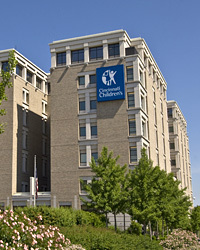 Investigators at Children’s Hospital Medical Center, Cincinnati, have opened a Phase I clinical trial to study the safety and tolerability of combining venetoclax (VENCLEXTA®, AbbVie) with VYXEOS® (CPX-351, daunorubicin and cytarabine, Jazz Pharmaceuticals) in pediatric and young adult patients with acute leukemia that has come back or has not responded to treatment. See complete details, including study location(s), eligibility criteria, contact information, and study results (when available) at ClinicalTrials.gov. Send email to avery@williamaveryhudson.com for information about submitting qualified clinical trials for sponsored posts on this blog.